There are two easy ways to get insurance from CoverWallet. Give us a call and we'll give you a free quote or simply use our online assessment tool. These tools can insure any business owner faster than any legacy system. Apply today! Our smart and transparent online application can get you protected in no time, so you can get back to what really matters the most, your business. We understand that your business needs all your time and attention. So we made it easier for you to get an insurance without the need to visit an office. Apply online and get insured in minutes! Come to us and we'll take it from here. We protect according to your needs. Get a manufacturing quote today! Manufacturers face a number of risks every day. To properly protect your business a general liability policy with products and completed operations is important. 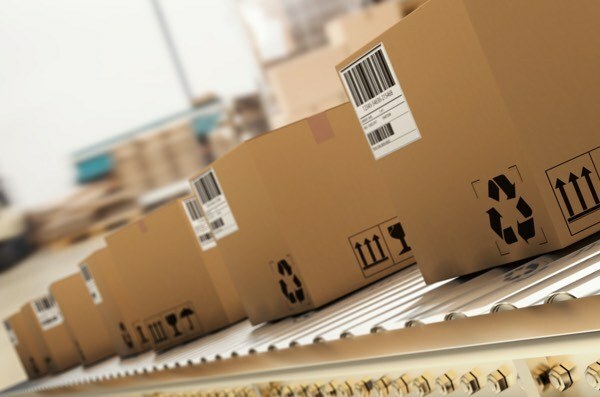 Some manufacturers may benefit from a business owner’s policy that covers both liability and property risks. If you have employees then worker's compensation is likely required. Covers costs associated with broken equipment including repair and rental of temporary equipment. 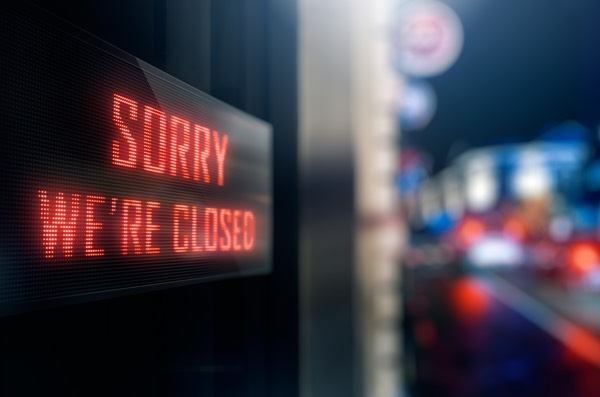 Business Interruption insurance is a type of manufacturer's insurance that covers the loss of income that a business suffers in the event of a disaster. The policy also covers operating expenses that continue to bill even though your business activity is temporarily halted. Pays damages and defense costs that occur due to product defects and recalled products. Pays costs that stem from third-party claims including injury, property damage, slander and libel. 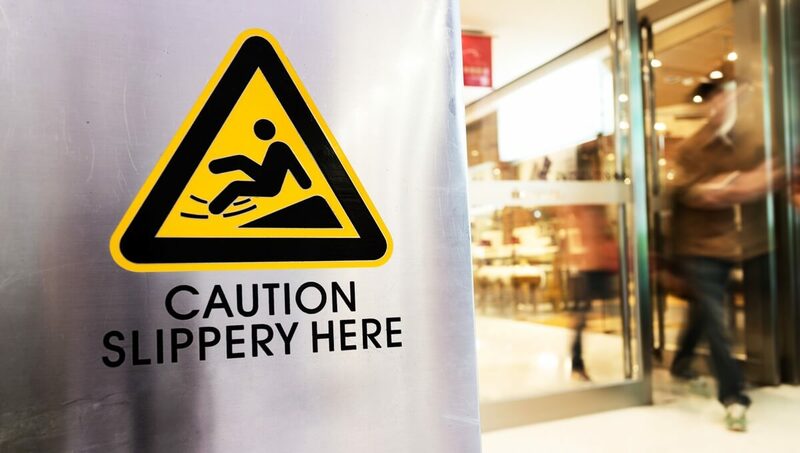 Nearly 4% of employees reported work-related injuries or illness in 2015. When these scenarios occur, you are responsible for covering all ongoing medical expenses and paying the employee’s lost wages while off of work. Workers' Compensation pays these costs for you and prevents the employee from suing your business. 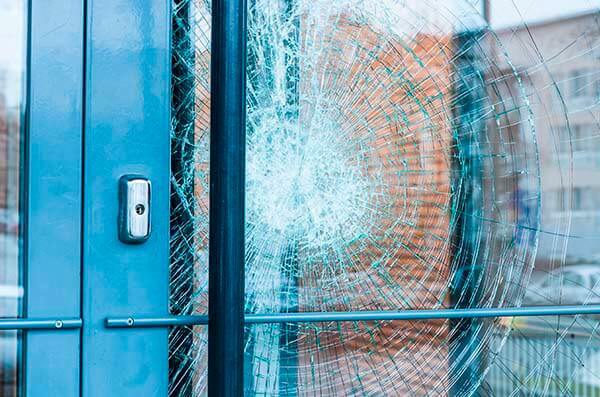 Pays to repair or replace your business property and building when they are damaged or destroyed by a covered scenario like fires, explosions or theft. Why kinds of Manufacturers is this class considering? Establishments in this industry manufacture a very large variety of consumer, commercial and industrial goods and products. Businesses in this industry include those that create household items such as brooms or glassware, industrial items such as ampere meters and circuit testers or commercial business items such as pens, easels, and drafting materials. Products can include those that are metal, plastic or chemical-based. Manufacturers provide more than a million jobs and produce a vast number of products that consumers rely on you to produce. Products range from houseware items to apparel to equipment or tools and even office supplies. As a manufacturer, you often face tight deadlines and high standards for the products you make. It’s easy to push insurance to the bottom of your list, but it is critical to protecting your business, reputation, assets, and employees. What are the common risks Manufacturers face? Product Defects: Even with quality assurance checkpoints in place, some products don’t show their defects until they are in the consumers’ hands. If those defects cause injury or illness, you can be held responsible for damages and end up in the midst of a class action lawsuit. 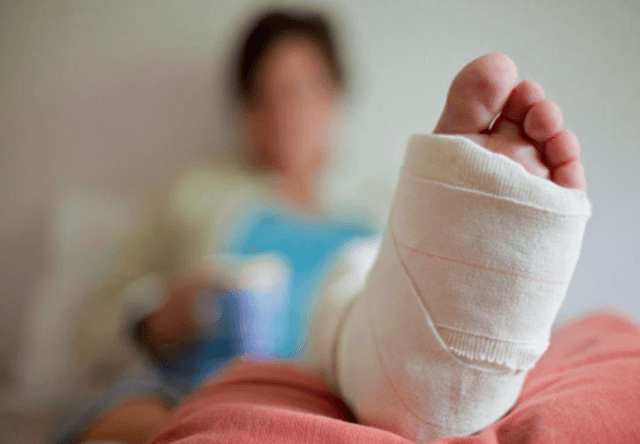 Employee Injury: You rely on your employees to produce your products. If somebody falls and breaks a leg on the plant floor, you are responsible for their time off work and medical payments. Business Interruption: Manufacturers rely on a number of elements to produce quality products. When something goes wrong like a fire, theft, or a delayed delivery, your manufacturing processes can be interrupted. If you’re not producing products, you are not getting paid which makes it difficult to stay afloat. Broken Equipment: You rely heavily on equipment to efficiently manufacture products. 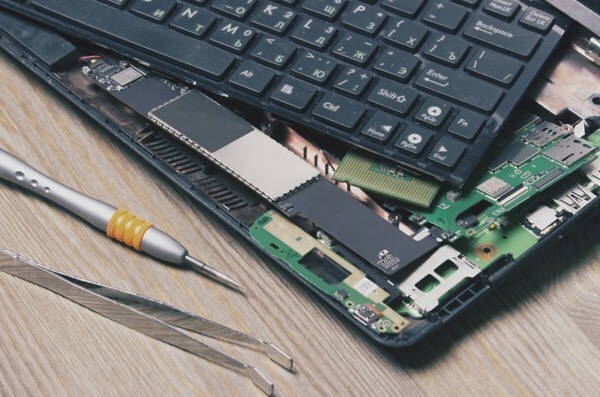 With today’s technology like robots and dependence on computers, repairing broken equipment is expensive. Broken Promises: It is common to enter into contracts with vendors and new customers. If you can’t keep up with demand or maintain expectations, they can hold you liable for lost revenue and sales. How much does Manufacturers Insurance cost? Insurance costs for manufacturers vary among carriers. They each have a unique set of guidelines they use to calculate premiums. Most will want to know your experience, claims history, manufacturing process, and safety procedures to determine a cost. 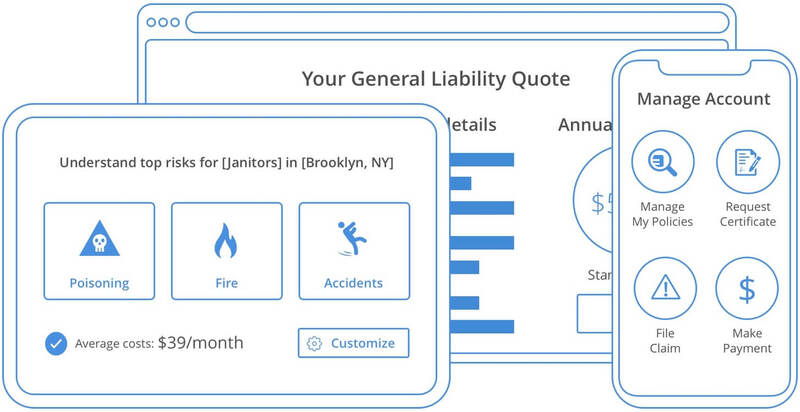 Request a quote today by completing the manufacturer insurance form below. How can I reduce my risk in my Manufacturing operations? Aside from insurance, there are many industry best practices in manufacturing to help reduce risk. Make sure to free the workspace of hazards. Use waivers and disclosure statements when applicable. Set redundant safety procedures and train employees.